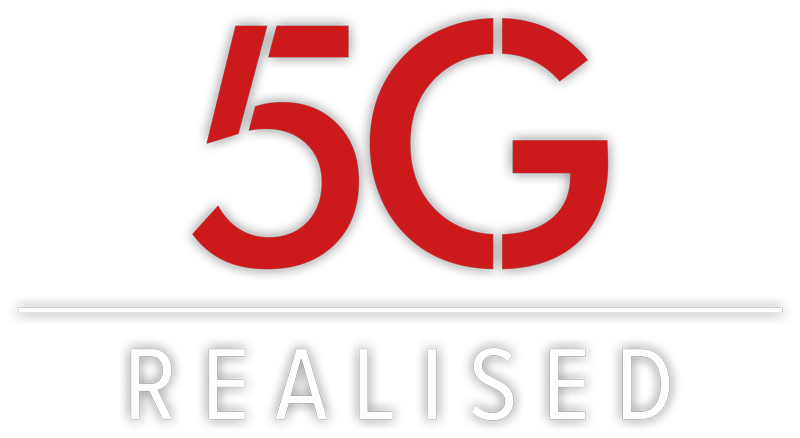 The Summit will build upon the 5G infrastructure core and will then feature 8 workshops led by industry experts from the respective verticals to further investigate and demonstrate the use cases in each vertical. Meet us at Exhibit #11 and learn how Sigma can assist your business in realising a worthy investment in 5G. Visit Sigma at Exhibit #11 to learn about our catalog-driven Create-Sell-Deliver portfolio with live demonstrations and use-cases specifically around omni-channel experience, IoT digital home service, and Sigma Insights-driven use-cases that look at real-time operational insights and improvements.